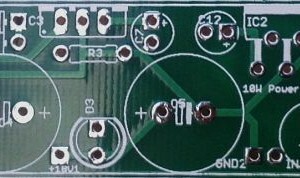 10W power amp. Use as a practicing solution or to boost up your iPod! 10W power amp slimline running on 9V/12V.